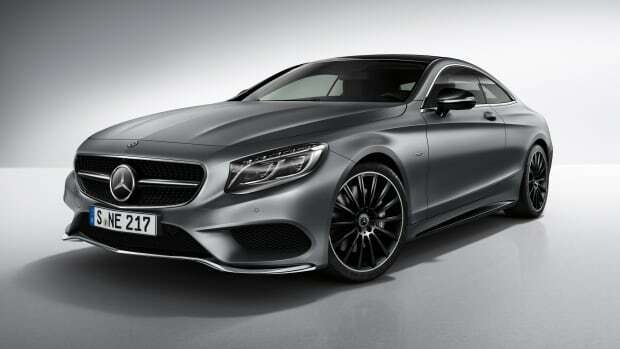 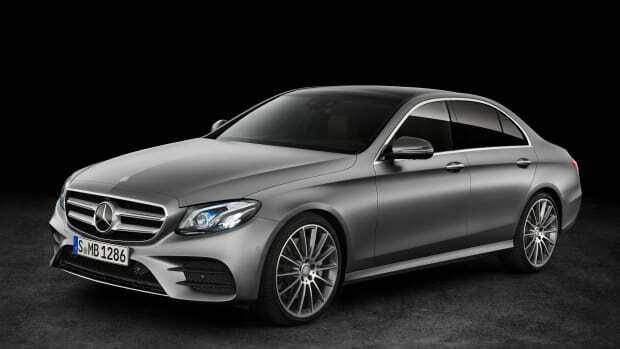 Making its world debut in Beijing, Mercedes-Benz is introducing the latest addition to the family, the A-Class sedan. 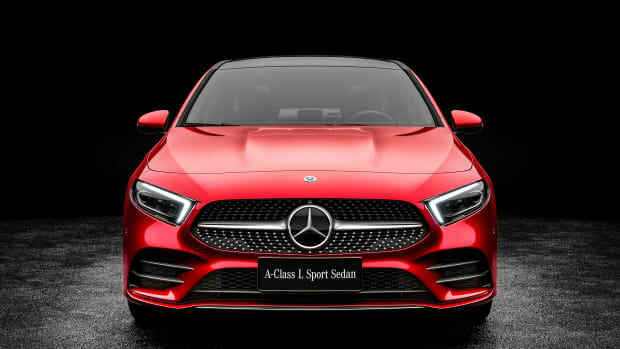 The compact four-door continues the design language in the new CLS and shortens it, giving it a sporty, but aggressive look that&apos;s undeniably Mercedes. 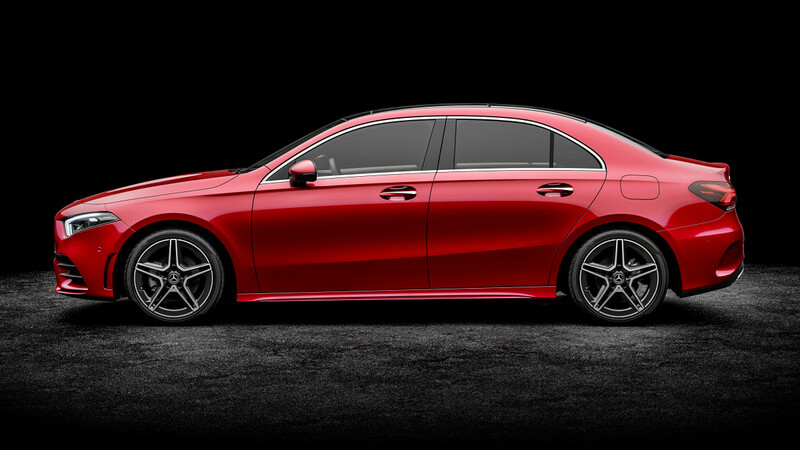 Inside, the dashboard has the panoramic, dual-screen option just like the higher-end models and the fit and finish is also just as sleek. 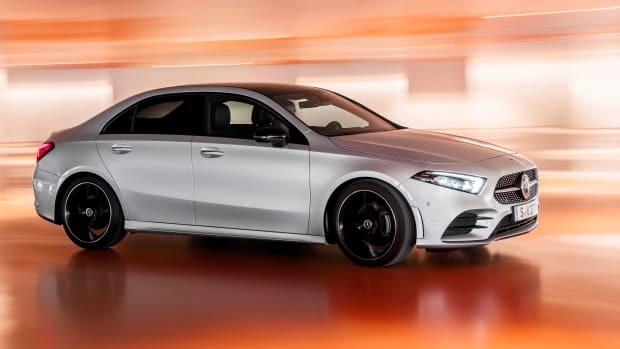 Mercedes has yet to comment on when the car is coming to the US and only the only powertrain that has been announced is an all-aluminum, 1.3L four-cylinder for China&apos;s A-Class L model.